We have a broad array of agents and distributers around the world. 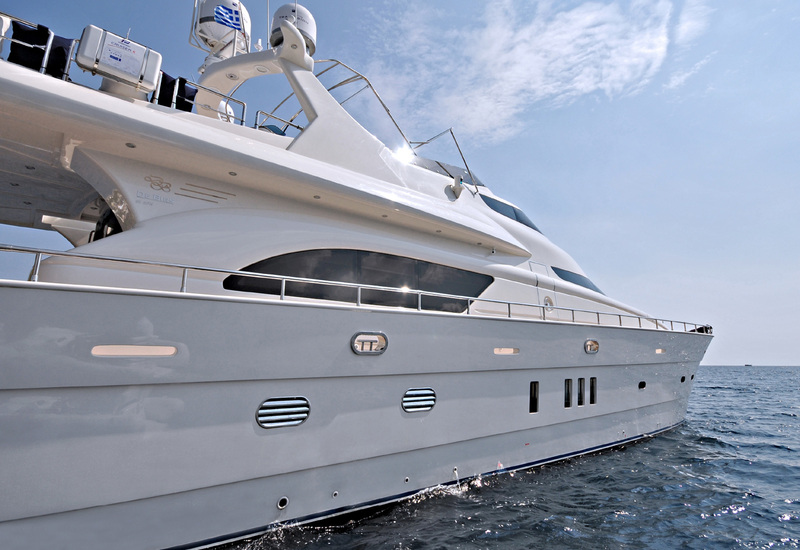 Our agents have profound knowledge and extensive experience in De Birs yachts. Copyright ©2019 - De Birs rights reserved.